Welcome to Luxury. 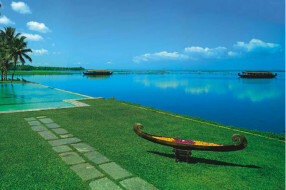 Kerala is matchless in its choice of exotic, premium and luxury destinations and resorts. For honeymooners who are in a mood to splurge on a lavish honeymoon, Kerala’s luxury hotels and resorts are the place to be in. 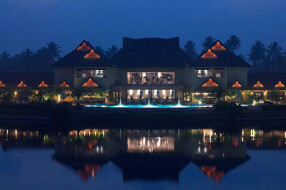 All the major hotel groups and chains like the Taj, Leela Group and Holiday Inn have set up shop in Kerala and all the exotic locales, both famous, and the not so famous are choc-a-bloc with exquisite and exclusive high-end properties that offer an unforgettable, sumptuous holiday for the honeymooners. There are some fabulous heritage properties and niche, boutique hotels and resorts that add glamour to and complement the scenic milieu. 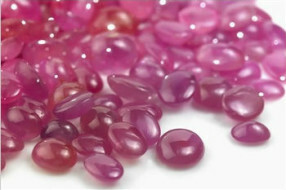 Some of them have special packages for luxury honeymoon trips to Kerala. 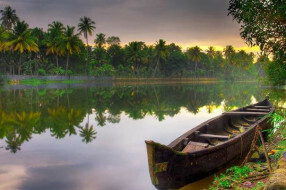 Whatever be the choice of destination or experience – Kumarakom, Kovalam, Munnar, Thekkady, Kochi, Wayanad, Varkala, Alleppey or a houseboat – we can put together luxury Kerala honeymoon packages tailored to pamper you, with personalised attention that provide you with privacy and unmatched luxury for a truly wonderful honeymoon. 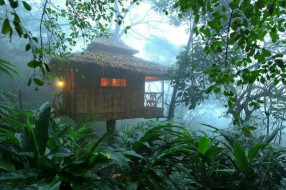 6 Night 7 Day Coorg Bekal Wayanad Honeymoon Packages. Enjoy a honeymoon that captures the charm of the coffee plantations, the majesticity of the natural greenery and inviting wildlife and the splendour of architecture amidst the Arabian Sea. 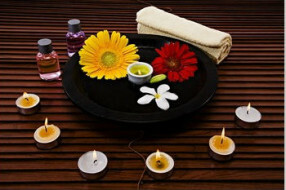 Backwater special is designed for those couples who like to relax instead of too much roaming. In this package we had provided the best resort at each location which ensures that your honeymoon will become a life time memorable experience. 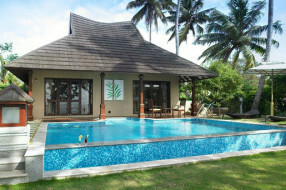 Just Imagine sitting with your wife right in front of backwater and stay in a private pool villa. 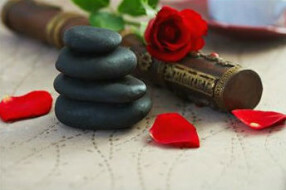 Just perfect place to start your new journey of life with your partner. 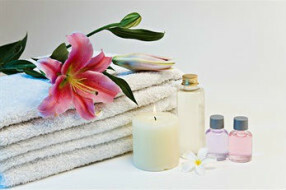 In this package we offer divine luxury and facilities for complete relaxation. 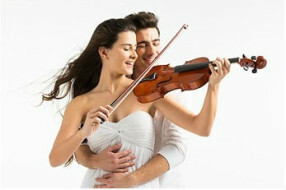 Find out the best location and best resort at individual destination in this honeymoon packages. 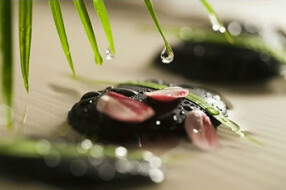 Its mouth watering.The best or nothing. 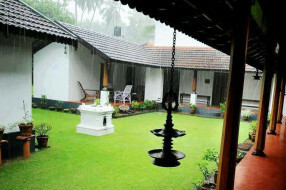 Stay in most luxuries hotel in Munnar, Thekkady experience nature with the best hospitality services and at Alleppey stay in beautiful private pool villa. 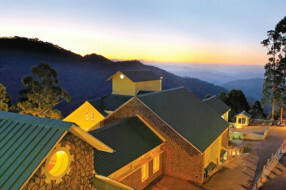 You will fall in love with munnar once you stay in Devonshire greens Munnar. 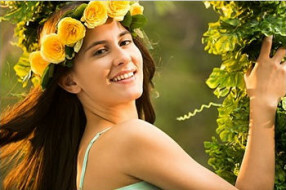 Devonshire greens provides a perfect gateway for those seeking to be in harmony with nature. 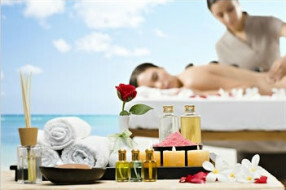 It’s a beautiul luxuries resort ideal for spending your honeymoon.